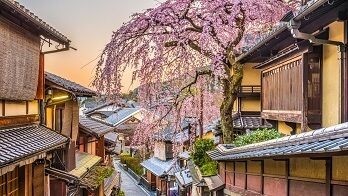 On February 3rd, Japan celebrates Setsubun, a bean-throwing ceremony to welcome the beginning of spring the following day. 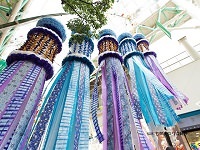 The bean-throwing ritual is called mamemaki and is done to keep the homes pure and keep the evil away. 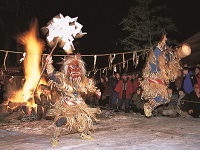 On Setsubun, a family member wears an oni (demon or ogre) mask and is thrown roasted beans at by children and other family members. By shooing out the demons with the beans, you are keeping the evil away. 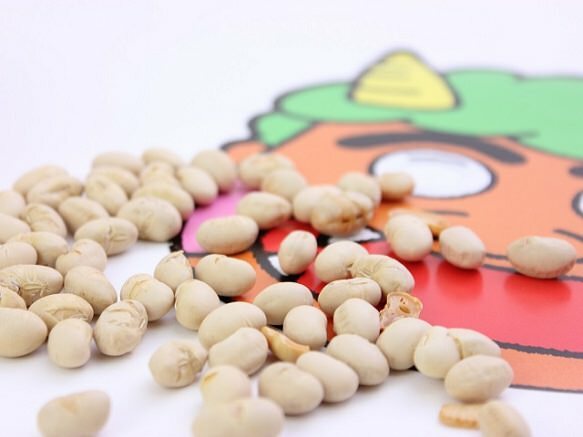 Then the rest of the roasted beans are eaten, the number of beans eaten depending on your age. 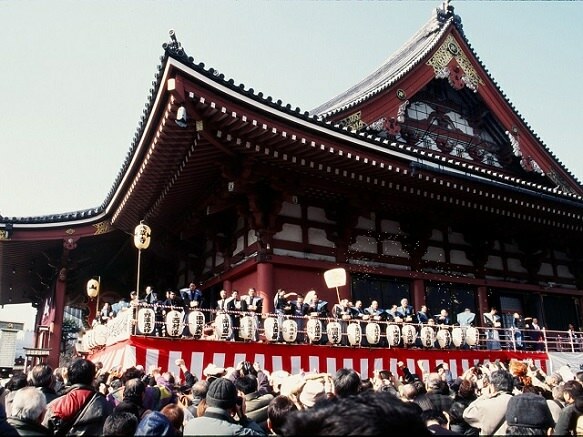 On Setsubun, many people also visit shrines and temples to wish for good luck for the next (lunar) year. 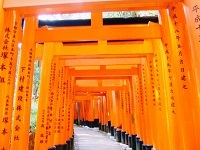 Some shrines and temples attract tens of thousands of guests who gather for the mamemaki at the shrines. 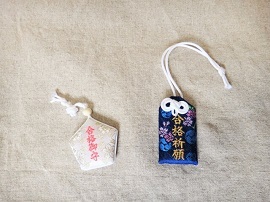 At some shrines, things other than beans such as candy and envelops of money are also thrown. 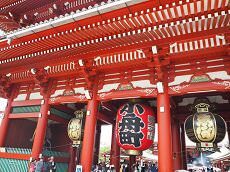 Sensoji Temple attracts almost 100,000 on Setsubun for its festivities. 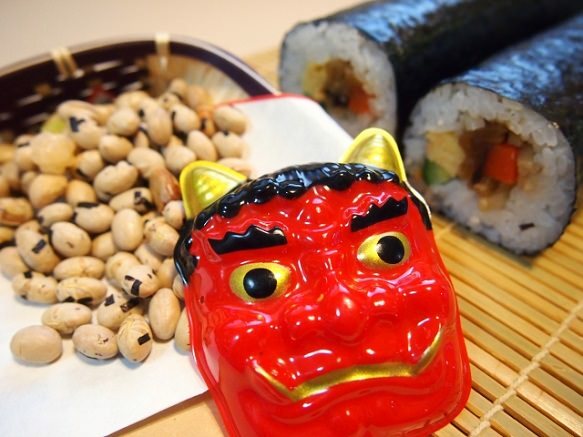 Also on Setsubun, a common tradition is to eat an Eho-maki. 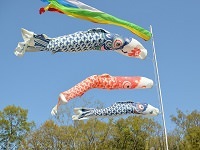 Eho-maki is a special futo-maki or special sushi roll. 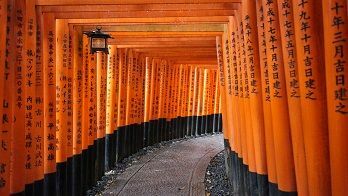 The thick sushi roll consists of seven ingredients of your choice to relate to Shichifukujin, the Seven Deities of Good Fortune. When eating the sushi roll, you face the direction of good fortune for the year, which changes annually and is determined by the zodiac symbol of the year. You must also eat the sushi roll in complete silence. Though it is easier to eat a roll that has been cut up, cutting the Eho-maki is considered cutting up your good luck and is not done. 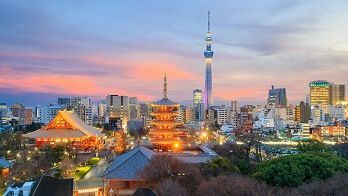 You can join in the fun of Setsubun with Japan Deluxe Tours with our custom vacation packages and private Japan Tours available in February. 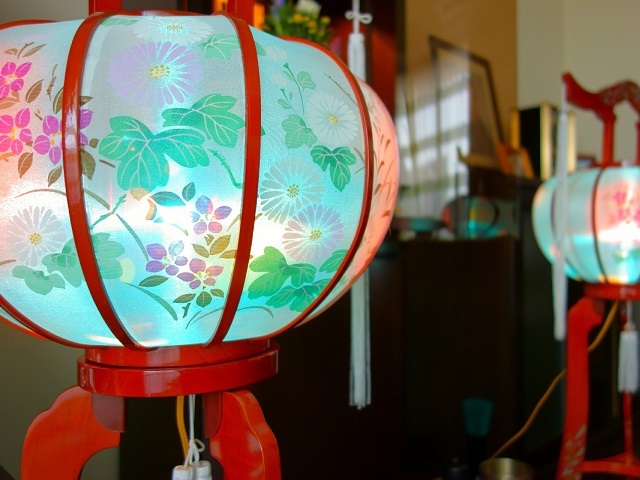 Bring good luck back home with you after an exciting Japan vacation through the highlights between Tokyo, Kyoto, Osaka, and Hiroshima!